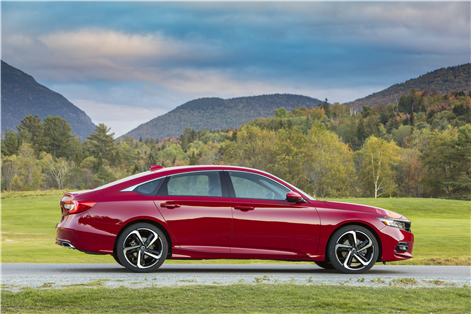 The new 2018 Honda Accord continues to win major and prestigious awards. 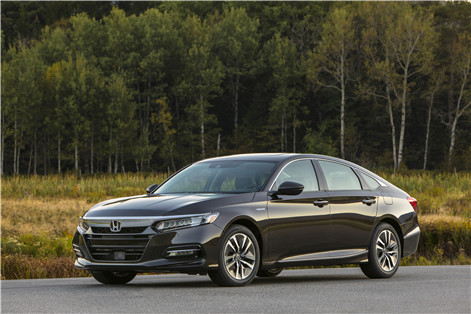 After being named North American Car of the Year at the International Auto Show in Detroit a few weeks ago, the Honda Accord received a second title, that of the best car in its class. The title was presented by the Automotive Journalists Association of Canada at the Montreal International Auto Show a few weeks ago. 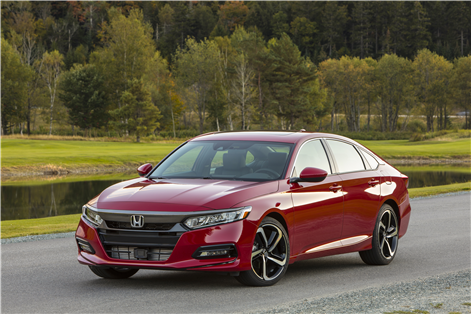 By winning its category, the new 2018 Honda Accord becomes an official finalist for the Canadian Car of the Year, which will be presented on February 15 at the Toronto International Auto Show. 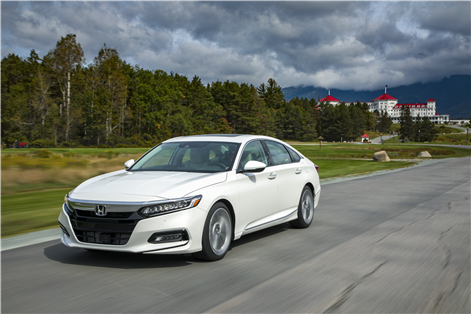 This title was awarded to the Accord after it was subjected to intensive evaluations last October at Canadian Tire Motorsports Park in Bowmanville, Ontario. 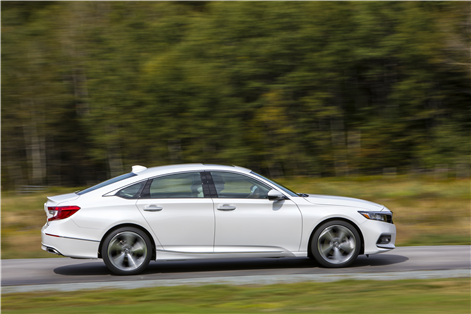 AJAC member journalists had the opportunity to evaluate the new Accord over a period of several days and compare it with other new models in its segment. Comfort, smoothness, interior space, performance, fuel efficiency, interior quality and a host of other criteria were evaluated by AJAC members. 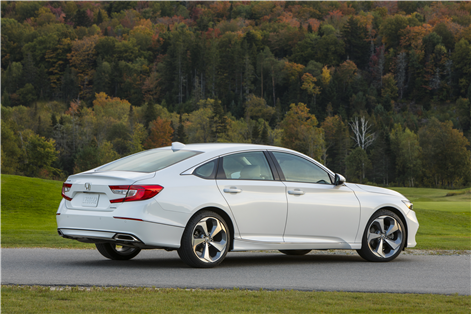 At the end of testing, the new Accord finished first in its segment. 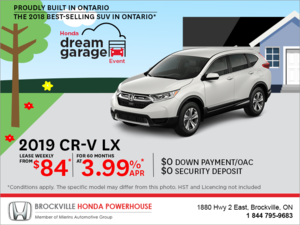 Introduced recently, the 2018 Honda Accord offers a completely redesigned and much more spacious cabin, and offers new, more powerful and more efficient turbocharged engines. The first develops 192 horsepower while the second offers 252 horsepower in addition to being paired out of the gate by a new and exclusive 10-speed automatic transmission. 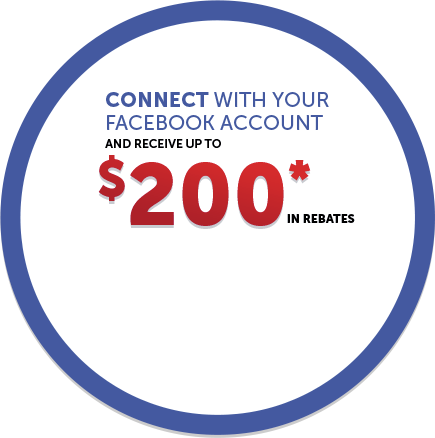 To learn more about the 2018 Honda Accord, contact us today at Brockville Honda!